As the saying goes, April showers bring May flowers. The season when the sun shines and flowers bloom is upon us. I don’t know how we lasted an entire winter without them, but we manage to push through every year. Roses are among the most beautiful of flowers as well as the most feminine and edgy of their botanical family. The vibrant red petals are deep and illuminating–which is why they’re often a symbol of love. Rather than getting roses for a loved one this season, pick up a bouquet for yourself and learn how to make your own rose water. Because, why not? You DIY everything else. 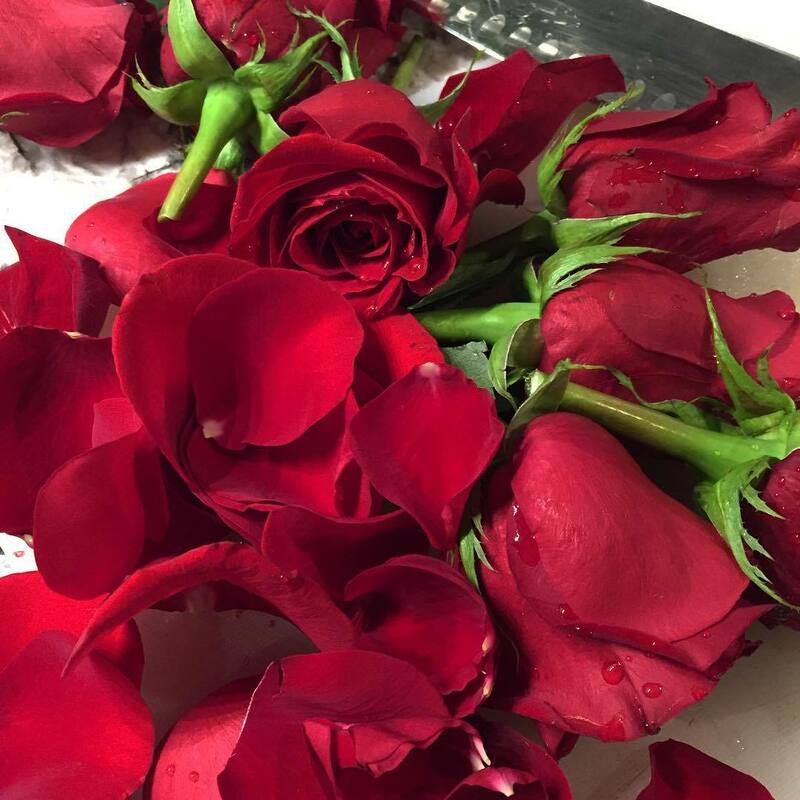 Considering all the love the rose embodies, the act of making and applying rose water is a self love ritual. And its benefits are out of this world. Application of the water removes excess oil and helps maintain your skin’s pH balance. The anti-inflammatory and antibacterial properties help reduce redness in your skin and aids in healing cuts and scars. Rose water hydrates, moisturizes, and tones the skin while helping with aging. To top it off, the aromatherapy works wonders. It is said to be a natural mood enhancer and relaxer. 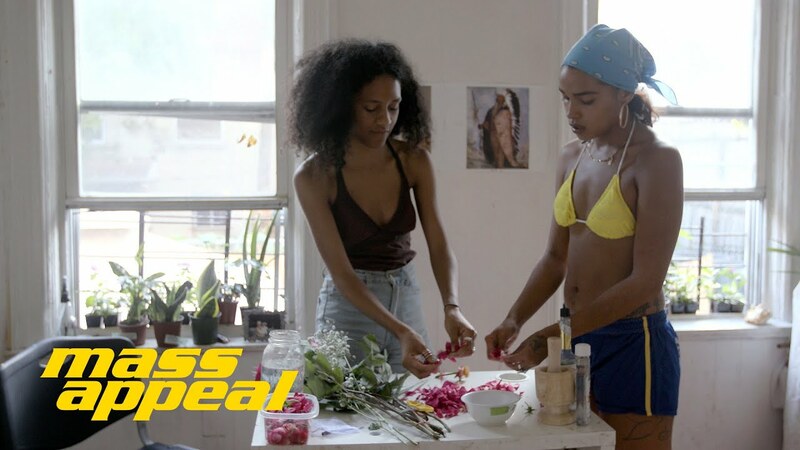 If you still don’t believe me, take a look at Princess Nokia’s reflection on why and how she uses rose water. According to her, the process brings her confidence and is her secret to remaining youthful. 1. After smelling your roses for an hour (or not), detach the petals from the stem and place them into a bowl. 2. Set a pot of water to boil. Once at boil, pour the water into your bowl of roses. 3. Let the roses steep, similar to a tea bag, overnight. You’ll notice the water change colors and turn red by the following morning after sucking up all the rose’s nutrients and magic. 5. Pour in your Florida water and splash in a cap full of vodka for preservation purposes. Now, you officially have rose water! You can spritz it on your face just after a shower, first thing in the morning, before you head to bed, before you apply makeup, or simply whenever you feel like it.